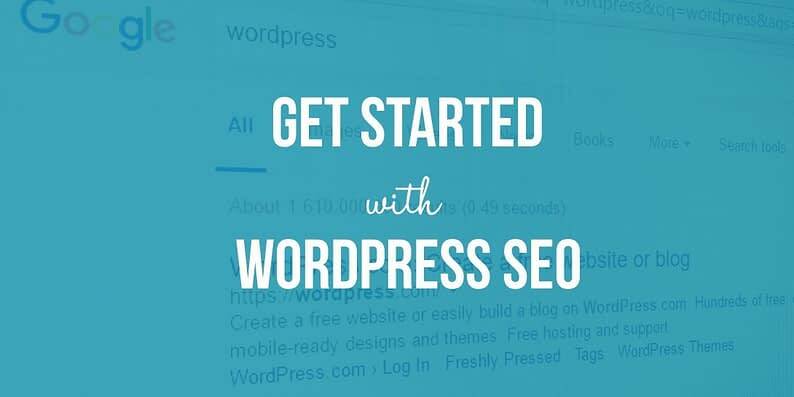 Why get started with WordPress SEO? Well, we all love WordPress – It is the best and easiest CMS, and it is also the most SEO-friendly. However, it is a huge “fail” if you think that all you have to do is publish some blog posts, and SEO will just magically happen. Tinker Bell is not sprinkling fairy dust. This is a guest contribution by Nicole Boyer. Default URLs in WordPress are filled with characters and numbers that have nothing to do with your content. (e.g., YOURSITE.com/?p=143). What you really want are your post titles in those URLs, because they contain the SEO keywords that search engines seek. This is an easy fix. We have a separate guide on that. It only takes a minute, by the way. Google has come to love content that is mobile-friendly, and you will have a privileged position if you conform to its desires. What AMP does is lighten your pages and cause them to load faster on mobile. Faster loads mean happy consumers and a happier Google – you will get a higher ranking. Install the AMP plugin. It will generate AMP posts from that point forward, but it will not change any of your older pages. Hire a developer to do it. It’s not a horribly complex task, and there are instructions to use. This may be the better option, because the plugin is relatively new, and there will be “tweaks” to get it up to speed. What a great tool. 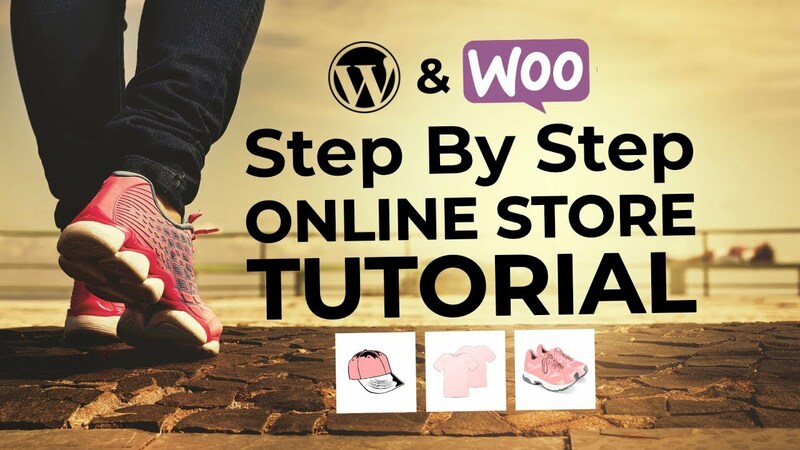 This plugin will let you write titles and descriptions and will prompt you to write these so that they are SEO optimized. It will give you an analysis of how you are positioned for SEO. This plugin is constantly updated based upon new algorithms. Don’t think that you can just add Yoast and sit back. You can’t. 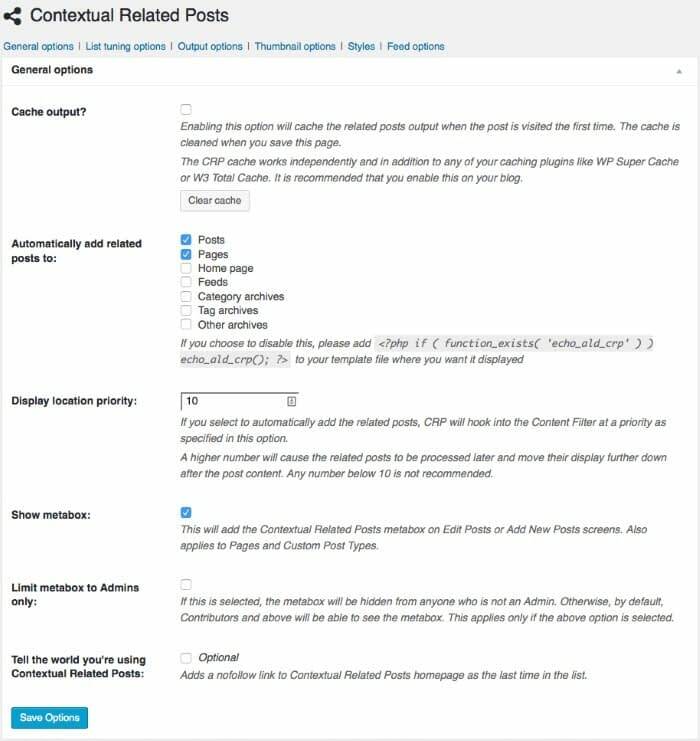 For every blog post you write, you need to go through each optimization section and analyze what comes up (example visible in the screenshot below). You will be shown where there are issues, along with suggestions for fixing them. You have to put images in your blog posts. No one wants to read large chunks of text without something to pique their interest. This function is already built into WordPress. All you have to do is access the admin area and choose “Media.” Choose the images and begin to add alt tags, titles, and captions. Make sure that the text you add has your target keywords, but do add context around these keywords rather than “stuffing” them. Doing this will make Google unhappy! 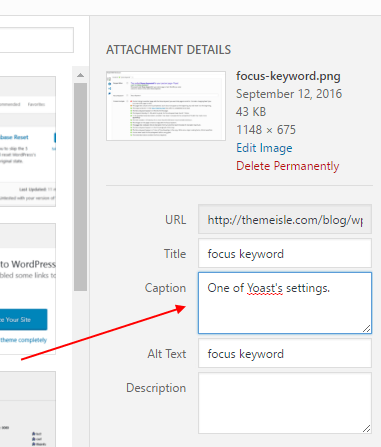 You should also know what to do with the other image fields WordPress offers. O.K. So, there are those basic snippets that appear anytime a Google search is performed – a small amount of text that appears along with the site. The snippet is the text that follows the URL address. Then, there are rich snippets. These are little pieces that appear just below the URL, but before the standard snippet. These little pieces give Google the ability to give better results to a searcher – to be more meaningful in some way. Rich snippets can come in a few different forms, but most often they are images or tidbits of information about ratings (by stars) or number of views, etc. Notice that the first three results have an image or star ratings. 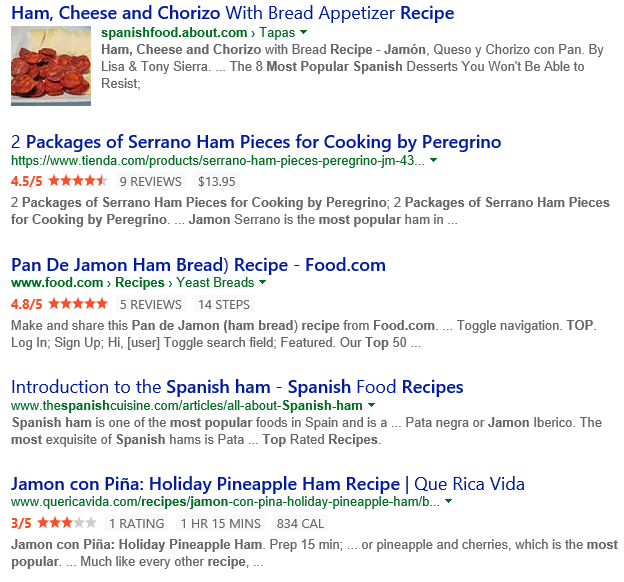 These are the rich snippets that give Google more information. These rich snippets appear because they are programmed in to appear. There is a rich snippets plugin you can install, and no coding will be required. Hire someone to build these into your code. Hiring someone may be preferable if you don’t want to get your hands dirty, so that you can specify the snippets you want – images, reviews, etc., and there won’t be “bugs” that may gum up the works. WordPress is vulnerable because it is such a popular platform and is used by so many – this makes it a popular target. You need to take steps to secure your theme, your plugins, your file permissions and your databases. This is important for SEO, because search engines like sites that are secure and rank them higher. When people access websites they request information, and that information is then retrieved by the site so that the user can read it. This can be a slow process on the retrieval side if information/data is not cached, or stored. Using cache plugins allows information to be served up quickly reducing load time, which is always a good thing as far as SEO is concerned. Search engines do not like sites that have slow load times and will penalize them on SERPs. You can install W3 Total Cache for WordPress and resolve this issue pretty permanently. Or, check out our in-depth guide on this (link). We have all had this experience. We are reading a blog post and then start to review the comments. All of a sudden there is a comment that has nothing to do with the topic but that is basically touting something else with a link. 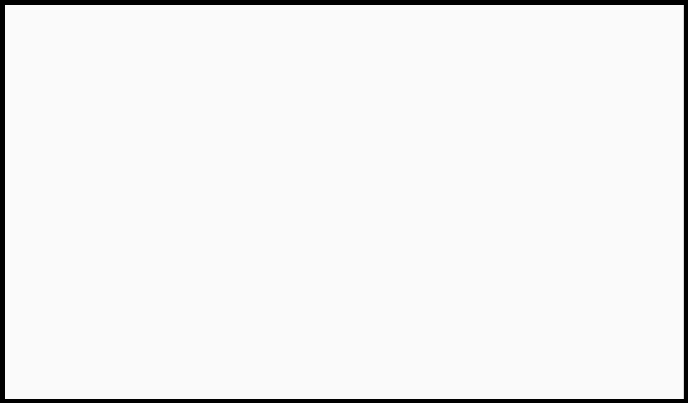 This is comment spam. You are vulnerable to it if you have conversation capability installed on your blog (and you should). Sometimes, especially if these spam comments provide links back to questionable sites, search engines will notice and penalize you. Again, the fix is easy and simple. Install something like Akismet or some other comment blocker. You want your blocker to check comments, identify those that are spam, and then report them. Most important, they won’t show up on your conversation threads. Akismet is not free for business blogs – you will have to buy a key. There’s no better way to get started with WordPress SEO than by focusing on how long people hang out on your site or blog. No plugin can do this for you. You are the one who must create great content, so that visitors want to stay and read/view. The longer you can get visitors to stay, the better search engines view you. Everything you post on your site or your blog must be considered a type of content marketing – you want visitors to find your stuff interesting, unique, and sometimes entertaining and humorous. This means you have engaging ways to present information, lots of visuals and perhaps a video or two. DollarShaveClub.com has this nailed. The site opens with an explainer video that shows the value and benefit of subscribing to their razor club in a hilarious way. This video has received millions of views. The site also has a great blog, title, “Bathroom Minutes,” which keeps visitors coming back for more. 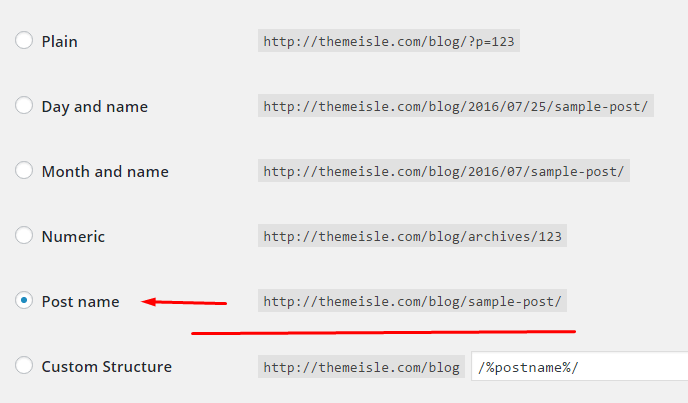 Now one thing you can do with WordPress is set up an automatic display of other posts that are related to one a visitor is reading. So, if there is interest, that individual can access other posts on your blog and thus stay even longer – a good thing. For this you just install the Contextual Related Posts plugin. You have probably already provided for social sharing of your content, but, if by chance you have not, install the Social Media Share Buttons plugin now. The more your content is shared on social media, the more visitors you will get, and the more visitors you get, the better your SEO rankings are. While this is not directly related to SEO, you can lose everything if your site crashes or disappears. All of your hard work is gone. Don’t let this happen – install a good backup plugin. Every time you edit a post, WordPress creates another copy of it. And that includes all comments and other stuff that has collected with it. All of this takes placed in your database. Eventually, it slows everything down. You can prevent this and keep your load time up to par by installing the WP-Optimizer – it’s free, and it will regularly clean up your database. Unless you put some restrictions in place, search engines will send their spiders through all of your pages for indexing. This is silly – you don’t need them in your admin area or in your CSS files. So, you can create a robots.txt file that directs them properly. You can use Virtual Robots.txt plugin to create that file and then upload it to your root folder. Most of these tips to get started with WordPress SEO are quite technical, and they are important. But understand this: while they may enhance SEO, they will never take the place of your content quality. You have to have amazing content, engaging content, compelling content, content that people want to share. The technical fixes are easy. Crafting exceptional content takes work – get at it. 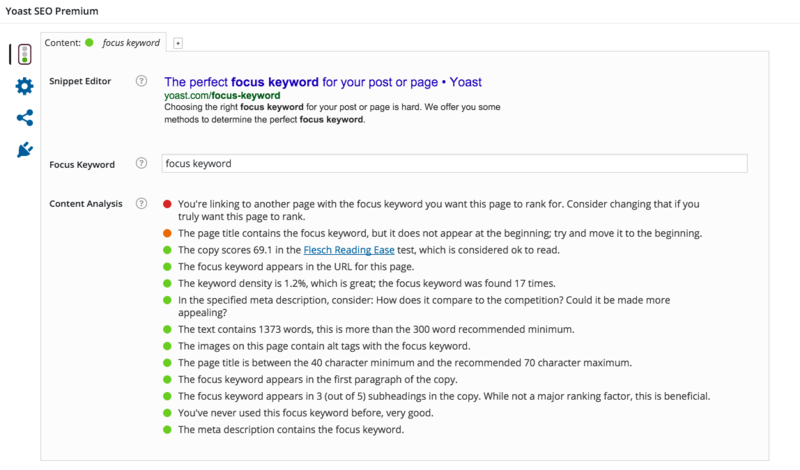 What’s your no.1 struggle when it comes to how to get started with WordPress SEO right now? About the author: Nicole Boyer is a web designer, traveller, and blogger for several websites. Nicole is passionate about self-improvement, healthy lifestyle, and obviously, web design! Talk to her on Facebook: Nicole Boyer, Twitter @nicoleboyernr, or visit her blog at GrabMyEssay.com.